Galileo is a 3, 4, 6 or 8 person passenger lift with a significant difference in design and technology, certified to three directives, (EN81-1 Lift Directive, EN81-21 Lift Directive for low pit and low headroom, and the machinery directive 2006/42/ec for restricted speed lift). The Galileo offers a range of solutions for shaft spaces with limited headroom, limited pit space or unusual dimensions. There are very few manufacturers worldwide who can match up to our flexibility and creativity in the design and manufacture of bespoke solutions. 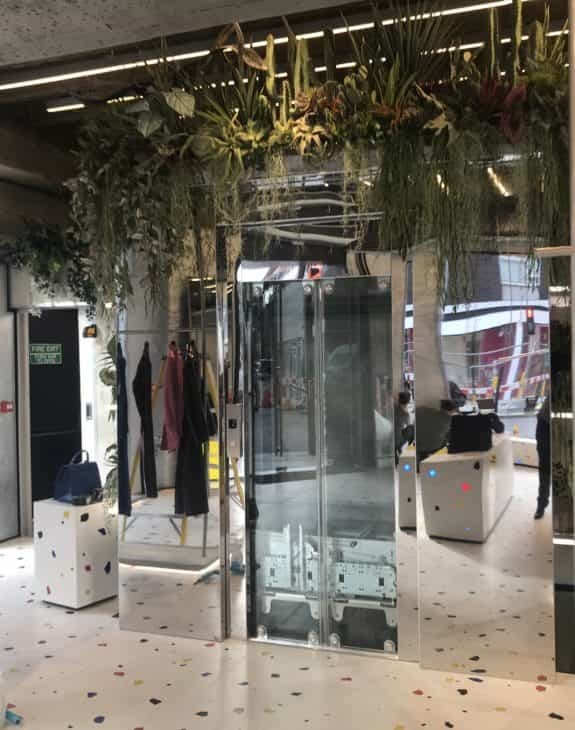 Offices, retail stores, and hotels… these are all buildings with high levels of traffic which require a highly efficient vertical transport solution. 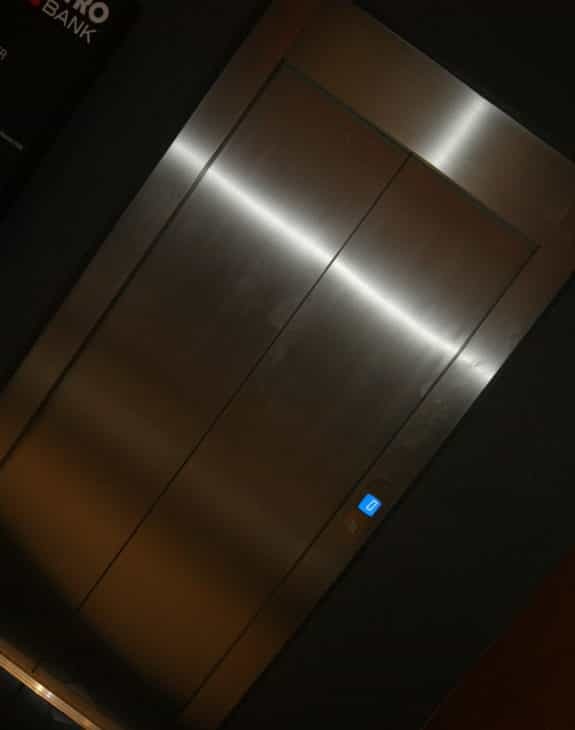 The Galileo is a state-of-the-art and exceptionally hard-wearing machine roomless lift which can carry out thousands of trips every year, transporting passengers with proven precision, security and reliability. 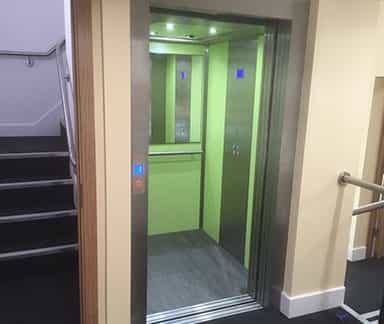 With many current building projects focusing on environmental performance, the Galileo passenger lift is the perfect choice delivering significant savings in energy consumption and cost compared to other passenger lifts. EN81-1, EN81-21, A3 Amendment, EN81-70 Accessible code compliant, Machinery Directive 2006/42/EC, Part M DDA, CE Certificated. With sliding doors only, 2 panel side, 3 panel side, 2 panel centre, Min 900 x 1250, Max 1100 x 1400, Other sizes are available for special solutions. Full selective, One touch, GSM diagnostics. Medium Duty 60 starts/hour, Retail, Commercial, Home, Indoor or Outdoor in glass structure, Luxury bespoke solutions. Included locks manufactured in accordance to EN.81, safety gears in accordance with CE certification with bi-direction with instant engage , speed governer in accordance with CE certification, safety pilaster with electronic control of false pit, overload sensor with alarm. Emergency descent, emergency light, Braille pushbutton, overload. * Derogation is required from BIS for low pit with speed > 0.15m/s) for speed < 0.15m/s the lift can be installed under machinery directive. 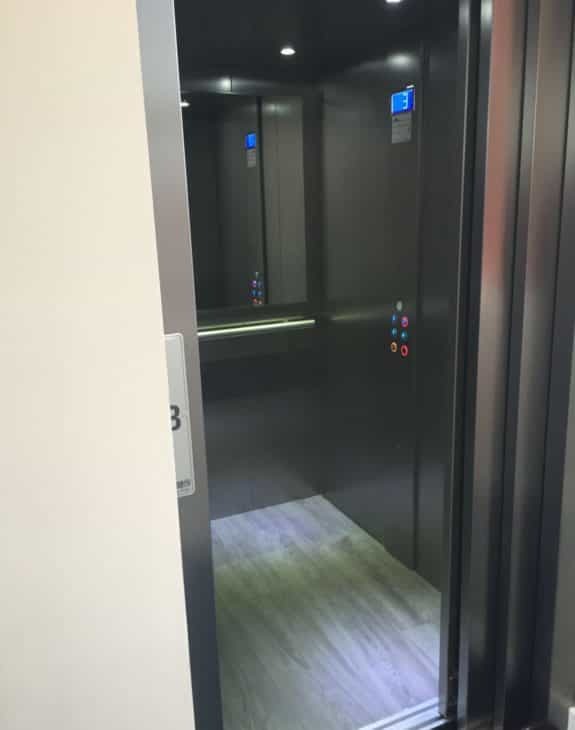 ** Derogation is required from BIS for low headroom with speed > 0.15m/s) for speed < 0.15m/s the lift can be installed under machinery directive. Galileo is a Single Phase powered passenger lift working from a UPS battery power system, ensures the lift can be moved in ‘normal running mode’ in the event of any power failure. Currently available is a 0.6m/s geared machine roomless (MRL) motor, but coming soon will be our gearless single phase motor 0.1m/s for even greater travels. 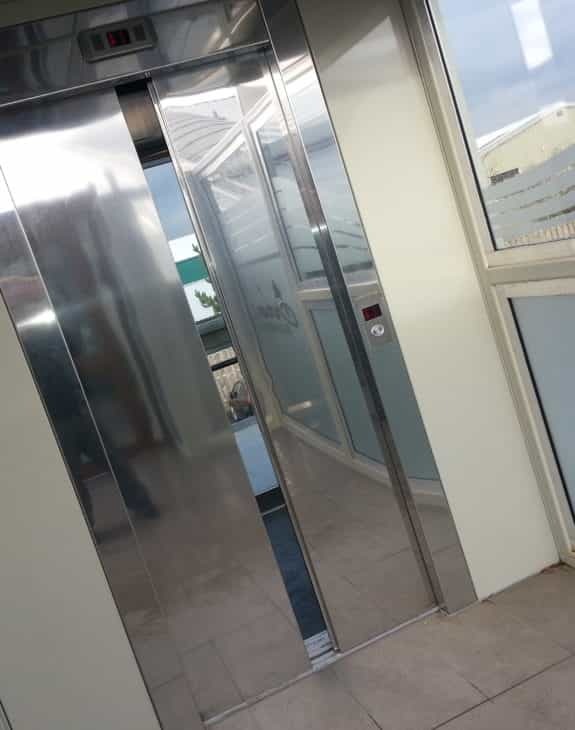 The lift runs from the UPS system, ensuring no passengers are trapped in the event of a power failure, and no hand winding is necessary, this lift has an electrical emergency rescue system from the control panel located within a landing door. The controller also has our new technology ‘LIFTEYE’ where in the event of any failure we can view and diagnose from our HQ, with the possibility of resetting without an engineers visit. ‘Plug and Play’ design and ‘Bus system’ wiring means faster installation and with the 240volt power supply of a household supply, means this lift can truly be installed anywhere a unique MRL passenger lift. 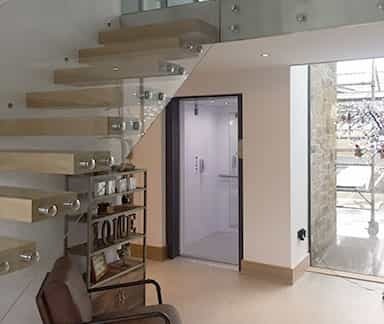 Galileo is designed to ‘Change’ we can mould the lift to your desire, glass, steel, granite, different cabin size or shape, all knowing this is a truly environmental friendly low powered design.